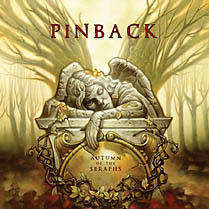 I have been absolutely lovin the new Pinback album. Didn`t really get into the last album or the band in general but Autumn Of The Seraphs has been doing thousands of laps on the turn table. 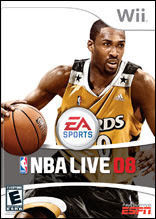 Comments on "Pinback & NBA Live"